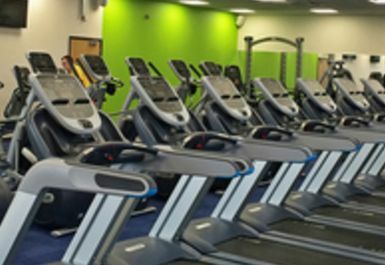 Middleton Swimming Pool & Gym is a reliable gym in MK16, located just north of Milton Keynes in Newport Pagnell. The site’s useful range of facilities and accessible location makes this a solid choice for anyone nearby. PayAsUGym users will have access to the site’s gym which is bright and airy. The gym is kitted out with CV and resistance equipment as well as free weights. 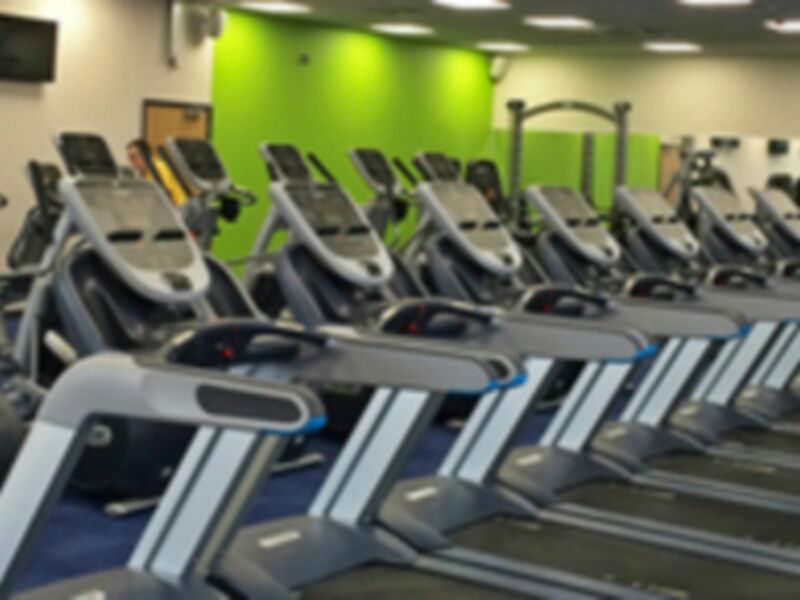 It has everything you would expect in a gym plus more! Located on Tickford Street, the site is well-connected to the nearby B526 and A509. The site’s free parking makes this an ideal choice for drivers! Excellent facilities. Very friendly staff. Great parking. Would 100% recommend! 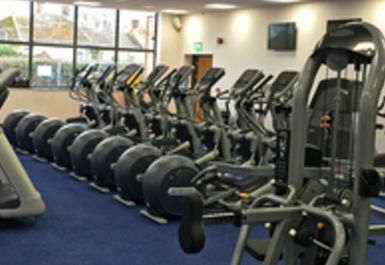 Good range of machines and free weights, plus plenty of cardio. 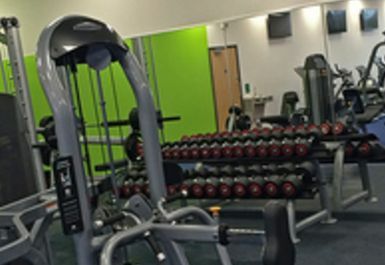 Would help if people wouldn’t rest between sets on the machines, it seems to happen a lot and perhaps not helped by the gym being largely unstaffed.